The Old Russian Oak crafts 10 to 600 l casks using classic cooper’s technologies – from homemade slate split oak staves.  Our monthly production volume is about 300 casks, half of which goes to Fanagoria Estate Winery, and the other half is offered to other national and international customers, including private wineries. 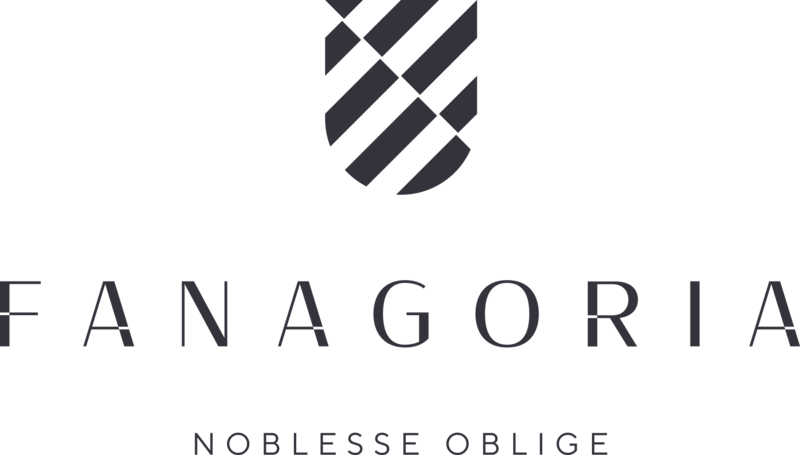 2016 – Cooperage purchases new equipment: a jointing machine, rolling lathe, multifunctional lathe, and vertical cutter. The Old Russian Oak cooperage crafts wine and brandy casks from 80 to 120-year-old Caucasian (Circassian) durmast oaks (Quercus petraea) with the density of at least four yearly rings per cm. There are three toasting options available: weak, medium (if necessary, also medium+) and strong. Manufacture of eaves board (premium quality pine wood) and parquet planks (beech, oak). The wood undergoes high-level processing and quality control at all stages of the technological process. Château Cotes De Saint Daniel, Usadba Sarkel, Villa Zvezda, Tsimlanskie Vina, Myskhako, Raevskoe, Briansk Spirt Prom, Kemliansky Distillery, Old Greek’s Wine Stead, private wineries.